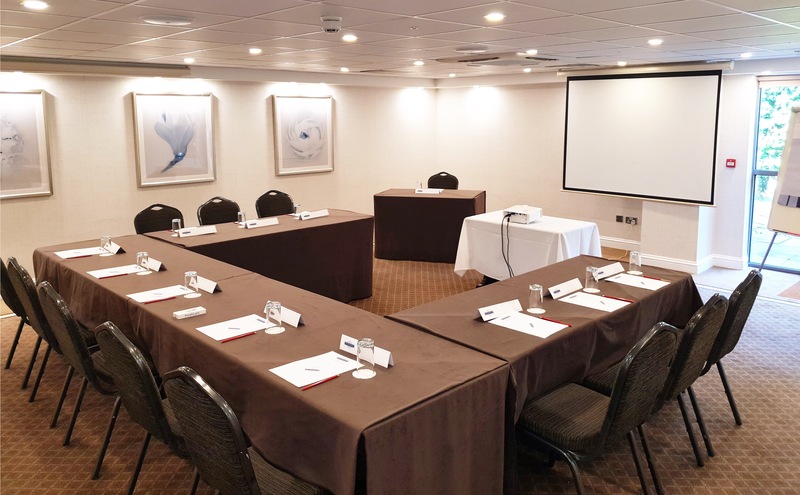 Fitted with a state-of-the-art mood lighting system, the Partridge Suite offers a stylish medium-sized venue that is particularly suitable for training sessions and meetings. This bright and comfortable room benefits from lots of natural daylight, beautiful countryside views and air conditioning. 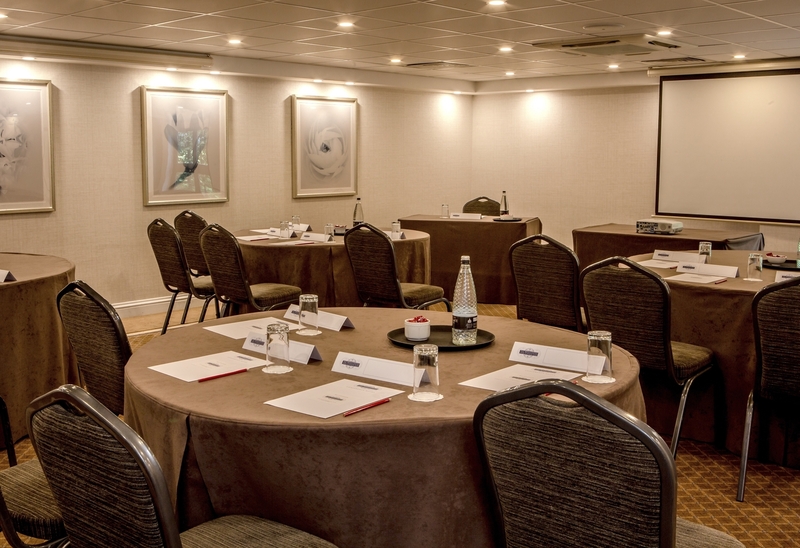 The Partridge Suite provides complimentary WiFi and a built-in screen for LCD projection. 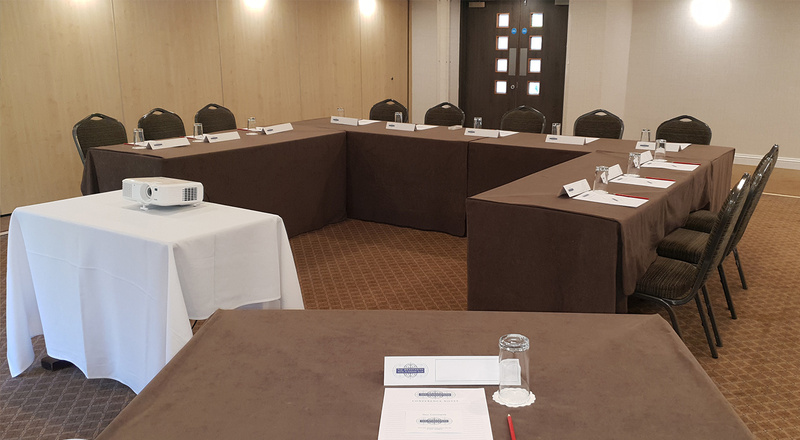 Take your refreshments in either your room or in Blazers delegate lounge, a modern and comfortable setting to take a break. An extensive 2 course lunch is served in the elegant Blazers restaurant or alternatively chose a working lunch, served to your meeting room.